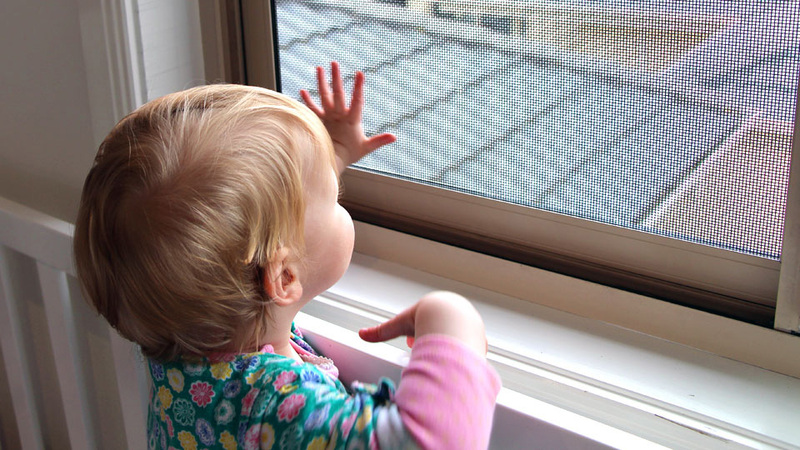 Kids Fallsafe Screens are a great choice for bedrooms and high traffic areas where you would like to fully open your window while kids play. The Building Code Association (BCA) set legislation that windows 2 metres above the ground floor cannot open more than 12.5cm unless the opening is protected to withhold 25 kg of pressure in three different points. Flyscreens do not comply with this code. When installed by a licensed installer, the SecureView EclipX and Xceed Security Screens comply with the BCA code, both screens comply with the Australian Security Standards. 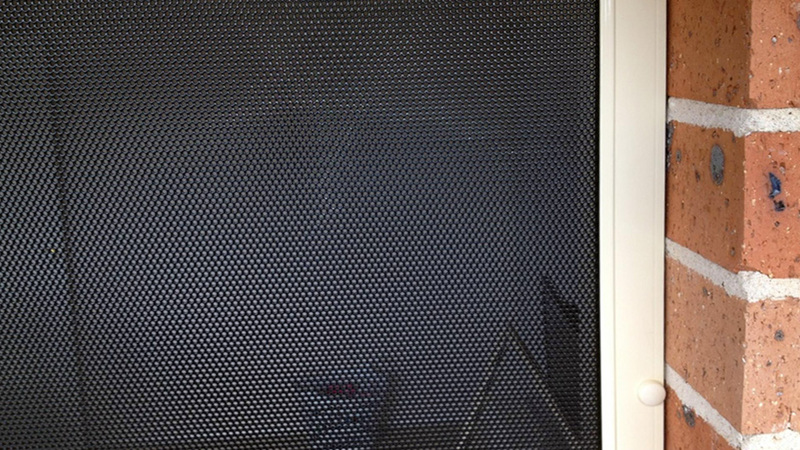 The Kids Fallsafe Screen is custom made in Australia and suitable for any window setting that allows for a fixed security screen. With the option of two security screen window systems, you can be confident in finding a fixed security screen to suit your home (modern or traditional), security needs and budget. With a wide variety of frame colour options, including wood effect, you can select a quality security screen window that matches your window opening without impacting your view.